Stair Parts | Stair Part Articles | Stair Components: Options aplenty! The urge to decorate and accessorize one’s home is natural. And when one thinks about that, the choices are simply countless. What do you change? Where do you start? Let me suggest the stairs. Yes, those flight of steps running right through your house and leading up to the upper floors. You no longer need to relegate the staircase to the farthest recesses of your consciousness. It’s time to give its due and start thinking about giving it a facelift. With stair components and accessories flooding the market, there has never been a better time to decorate your staircase than now. 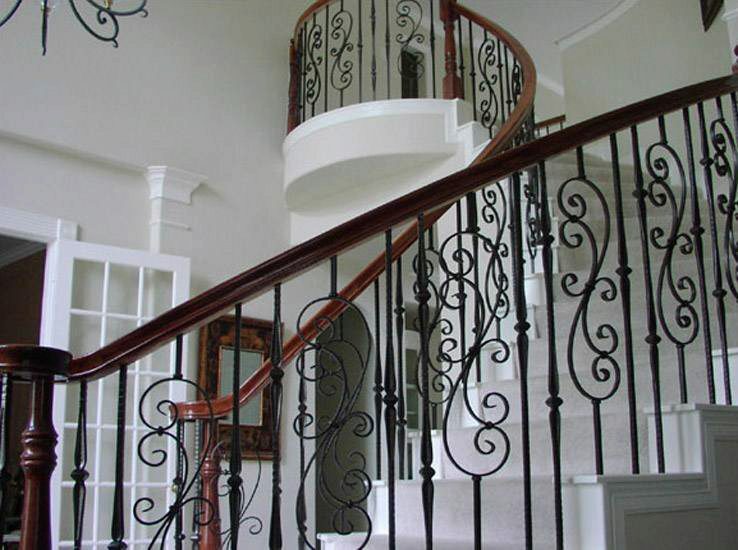 You’ll be surprised at how much of a dramatic change you will be able to make to your existing décor by accessorizing the staircase with a new set of handrails, or brackets, or treads. No matter what kind of a design you have in mind – traditional, ornate, and contemporary – get it with customized stair components manufacturing services.